A benchmark of rafting in Patagonia Argentina. Since 1995 Aguas Blancas Rafting is one of the most known and respected tour operator for rafting trips in the San Carlos de Bariloche area, in the Nahuel Huapí National Park. Our major concern is to offer the best service in every aspect of our rafting outings so most of our clients take more than once our rafting adventure tours; also the word of mouth multiplies each year the Aguas Blancas Rafting fans. 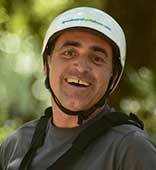 All the above mentioned statements make our company a benchmarker in rafting activities in Patagonia. Safety, excellence in service and entertainment are the corner stone, basic characteristics which define Aguas Blancas Rafting. 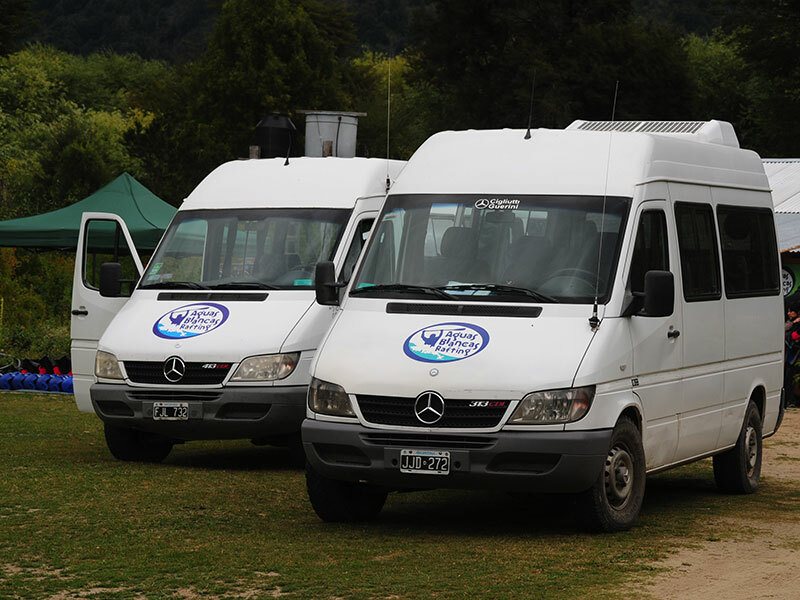 Safety is first, so in Aguas Blancas we have top quality equipment that meets the highest level of the strict and thoroughly safety and quality controls to guarantee safety always, certified by the Argentine Marine Force and National Parks’ Administration. The rafting excursions are meant to be enjoyed every single minute. So we put and extra stress on service excellence and that it reflects throughout the whole excursion: from the transfer service to the exquisite meals we serve at the rafting excursions. We know that the ‘main course’ of our excursion is the entertainment. So our guides were selected not only by their technical skills but also by their human values, kindness, good mood and good sense of humor. They are responsible to create a friendly and relax atmosphere, the ideal combination to highly enjoy an unforgettable experience. Everything supported by Naval Prefecture Argentina and National Parks. Selected for their human value, friendliness and good humor. We know that the ‘main course’ of our excursion is the entertainment. So our guides were selected not only by their technical skills but also by their human values, kindness, good mood and good sense of humor. They are responsible to create a friendly and relax atmosphere, the ideal combination to highly enjoy an unforgettable experience. 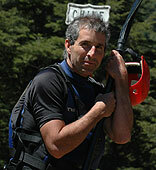 40 years old, born in Bariloche since ´89 professional rafting guide. 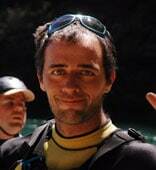 In ´95 funded with his brother Antoine Aguas Blancas commands a team which main virtue is working together as one that why we say that we really paddle for you. 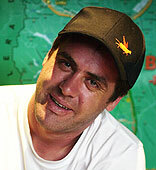 He was born in Bariloche on December 19, 1966. He has been a ski instructor since 1983. From 1995, he runs Aguas Blancas together with Jacques. He is in charge of the company logistics and marketing. He pays attention to every single thing for you to be pleased. He was born in Tres Arroyos on September 29, 1960. 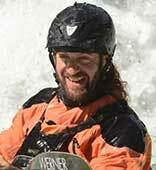 He adopted Bariloche as his own home town and nowadays he is one of the pioneers of rafting in the region. His wisdom for tourism is fascinating and adds an extra touch to the excursion. Don’t miss his delicious paté. He was born in Bariloche on February 2, 1076. He has been a professional Tour Guide since 1993. He has been working for us for eight years. He is a very joyful person who gives a lot of fun and to the group, we call him “the delight of the house”. 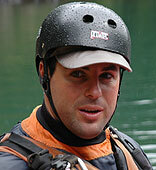 He has also worked as a rafting and kayaking guide in Spain for two seasons. He speaks English, too. He was born in Palermo, Buenos Aires on December 20, 1968. He is a psychologist and a professional guide since 1998. From then, he has been working for us. In Winter he is one of our skiing coordinators. He is good fun and creative. He also pays attention to every detail of the service. 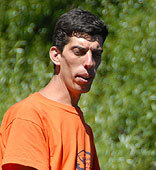 He was born in Entre Ríos on March 22 1975. He loves water. 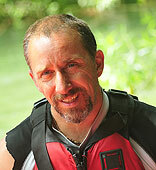 He has been a professional guide since 2000 and has worked for us since 2002. He is also a professional fishing guide. 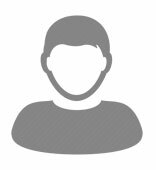 He has worked in Alaska and speaks English fluently. 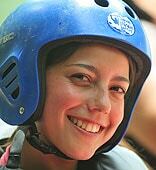 She was born in Bariloche on March 15, 1989. The youngest guide of the Staff. She is a very good partner. She loves water and open-air activities. In Winter she works as a ski instructor too. She speaks English fluently. Your voice already denotes your presence !, very funny and witty makes you have a very good day. 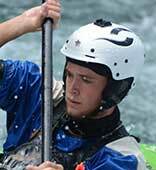 Friendly and attentive, the youngest of the team, expert kayaker is the one who rescues you if you go to the water. 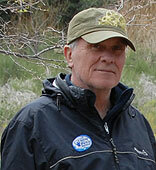 He was born in Bariloche on September 16, 1951. 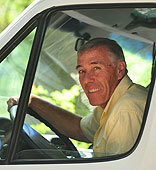 A highly experienced driver, talkative and careful, always kind and cordial. He provides his extra touch to the excursion! He was born in Mar de Ajo, Buenos Aires on December 11, 1972. He is that kind of driver who everybody wants to be driven by! A great person and an excellent driver. 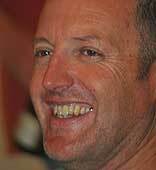 The heartthrob of the team, always with a smile and predisposed to give a hand, behind the wheel a guarantee. Plowed driver of the region, concentrated on his work and his vehicle makes traveling quiet. In charge of bringing you the best memory !! very important for the team collaborates in everything. Our secretary, always friendly and efficient, ready to answer your doubts and concerns.